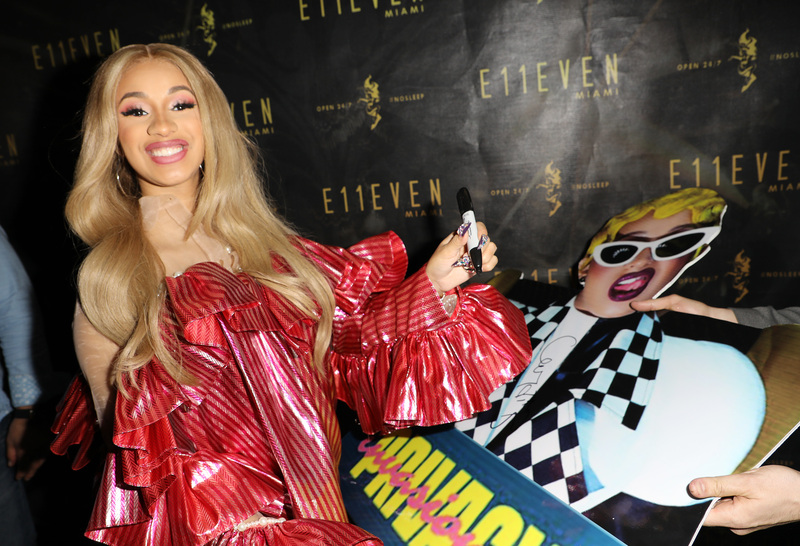 If you’re a Cardi B fan, then you undoubtedly know that she dropped her debut studio album, Invasion of Privacy, this past Friday, April 6th. And it was incredible. It included news songs like “She Bad,” as well as epic previously-released singles, like “Bickenhead” and “Bodak Yellow.” You’re also probably aware that Cardi confirmed her much-rumored pregnancy during her April 7th SNL performance — making this a HUGE week for Cardi and her fans. And in a recent interview for the May issue of GQ, Cardi got extremely real about a subject she seldom opens up about — her past gang affiliations. She then went on to explain why she rarely speaks about this time in her life. "Sometimes it's almost like a fraternity, a sorority. Sometimes it's like that. And sometimes I see people that's in the same gang kill each other. So sometimes there is no loyalty. Sometimes you gotta do certain things to get higher, to get higher and higher. You're doing all of that and you not making money off of it. That's why I don't talk about it much. 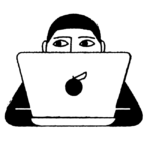 Because I wouldn't want a young person, a young girl, to think it's okay to join it." 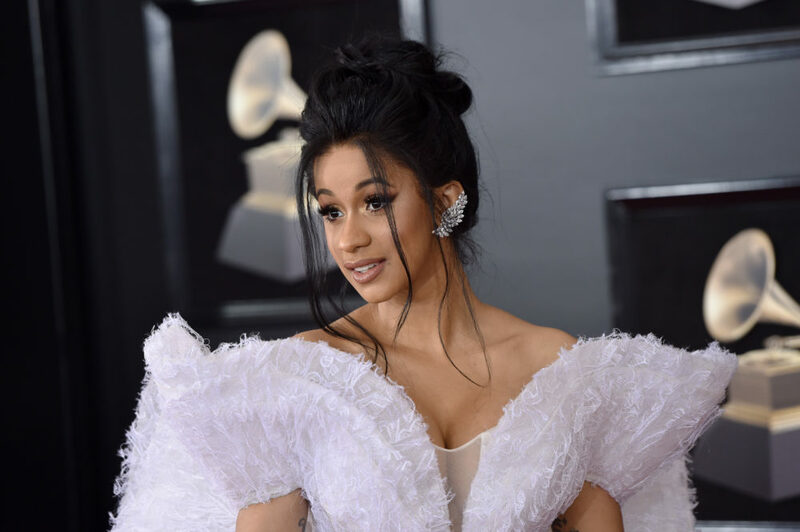 We applaud Cardi’s honesty about such a crucial — and likely difficult — issue, and have a feeling it will definitely make a positive impact.